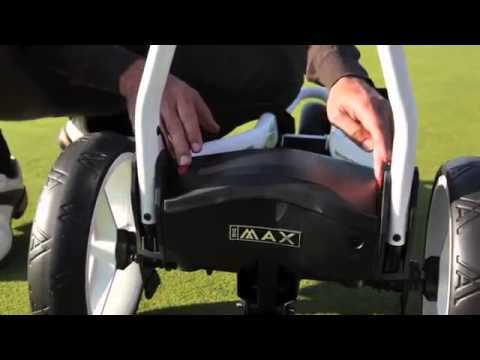 The Big Max Gamma is the most complete and innovative electric trolley on the market. The trolley features the longest lasting battery in the industry and allows you to use it up to 54 holes. 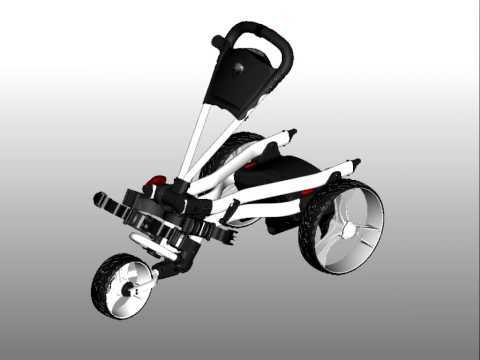 The trolley has an electric drive mechanism for forward and backward drive and the climbing capability of 20 degrees. It has a continuous adjustable speed control for forward and backward movement, the speed control function, distance control for 10 or 20 meters and a walking distance since last stop and in total. 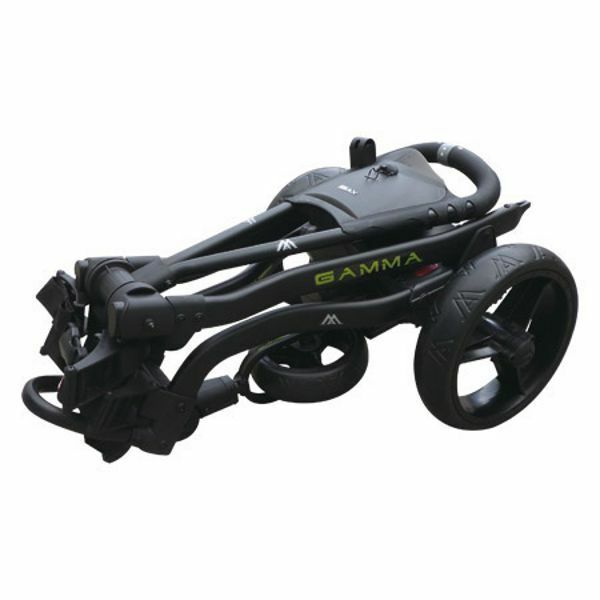 for submitting product review about Big Max Gamma Electric Trolley.